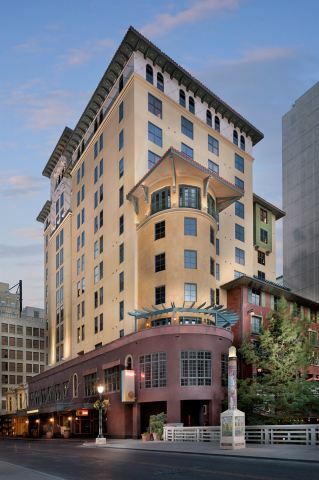 NEW YORK--(BUSINESS WIRE)-- Safety, Income & Growth Inc. (NYSE: SAFE), the leading company focused on ground leases, announced it has acquired an existing ground lease on a recently-renovated 213-key Class A hotel along the Riverwalk in San Antonio, TX. Coinciding with the acquisition, SAFE will begin marketing its SAFE Ground Lease™ solution to the San Antonio metro area, offering real estate owners and operators more efficient capital that reduces risk, requires less upfront equity, and generates higher cash-on-cash returns. This marks SAFE’s third ground lease in Texas and the first investment in San Antonio. The ground leasefeatures fixed annual base rent escalations with a percentage rent component and a remaining lease term of approximately 83 years. “We are excited to continue our growth in Texas and are equally excited to offer the San Antonio market efficient, value-enhancing capital through a SAFE Ground Lease™,” said Tim Doherty, Head of Ground Lease Investments.